On this article we are looking for different Easter DIY ideas for the whole family to enjoy making these easy and fun DIY Easter ideas, especially children. 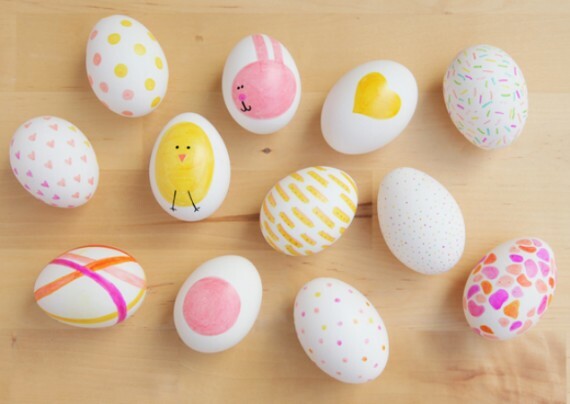 These Easter DIY ideas are to get them entertained and encourage their imagination. 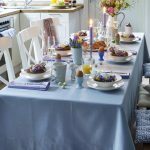 Adorable Easter DIY ideas; Simple Easter Crafts for Kids…The arrival of spring means the beginning of outdoor activities for children and that goes for the Easter holidays too. 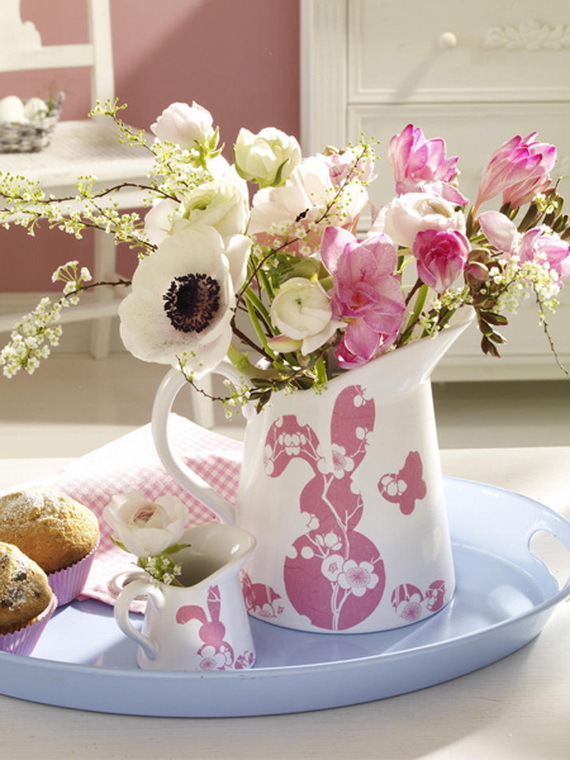 Thus, it’s time to prepare the house and garden for Easter with the help of your kids. On this article we are looking for different Easter DIY ideas for the whole family to enjoy making these easy and fun DIY Easter ideas, especially children. 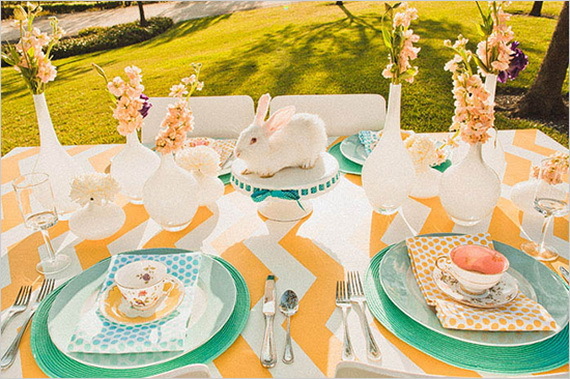 These Easter DIY ideas are to get them entertained and encourage their imagination. 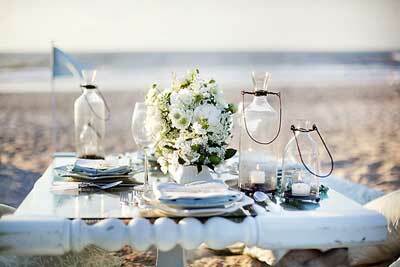 Here are tons of Easter ideas that the major themes covered for their imaginations that will enchant and impress you. 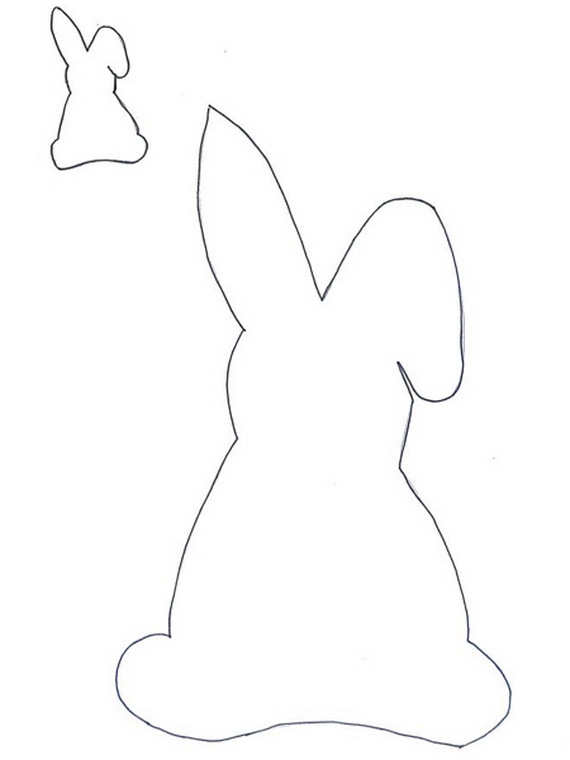 I’ve realised you can make a variety of craft ideas, from bunny garlands, bunny ears, beautifully decorated and colourful eggs, bunnies and chicks and more with templates from pretty much anything. Easy crafts for kids starting from Easter crafts for preschoolers, kindergarteners, Easter crafts for elementary students and to Easter crafts for seniors, all will enjoy these awesome Easter DIY ideas and Easter crafts. We offer tons of creative Easter DIY ideas to make with kids that will help you make beautiful decorations while having fun. The list of simple Easter crafts for kids is so long but we have chosen a bit of many, while they are easy and doable low prep projects they are at the same time absolutely adorable! Well at least the ones we think make the best ideas! Enjoy step by step instructions on inflatable origami bunny making and spend happy Easter with your kids! No one can resist these Cute Easter Baskets for kids. 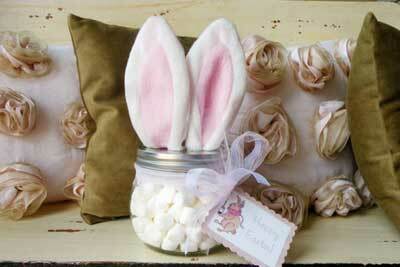 These Cute Easter Baskets for kids are made out of tissue paper Mache. 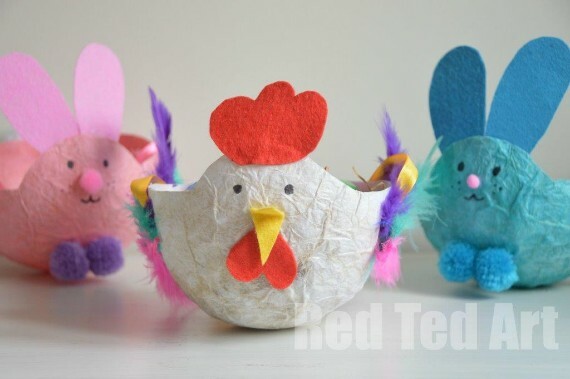 Upcycle the tissue paper into a hen basket or a bunny basket which means there is no painting involved. 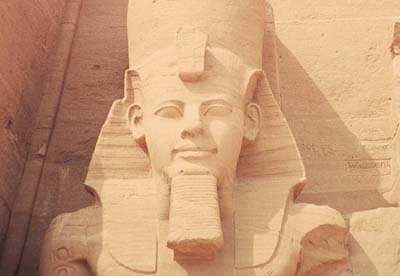 This is an art and craft that doesn’t require any special supplies just paper pieces from around the home and the paper-Mache paste which is a simple mixture of flour and water. 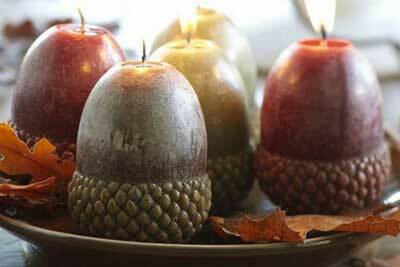 So, it is a super thrifty eco project to decorate the Easter Table or collect Easter Eggs. 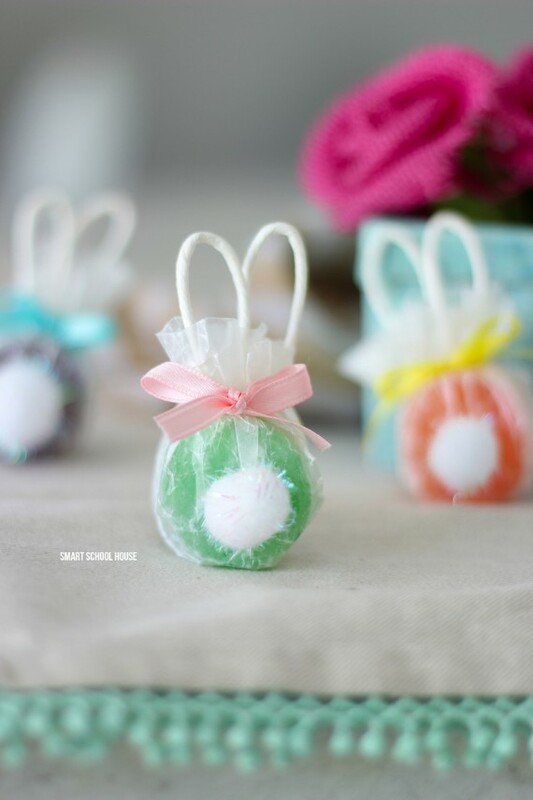 This is a simple way to have wrapped Easter Eggs using colorful yarns or strips as decorated Easter eggs. 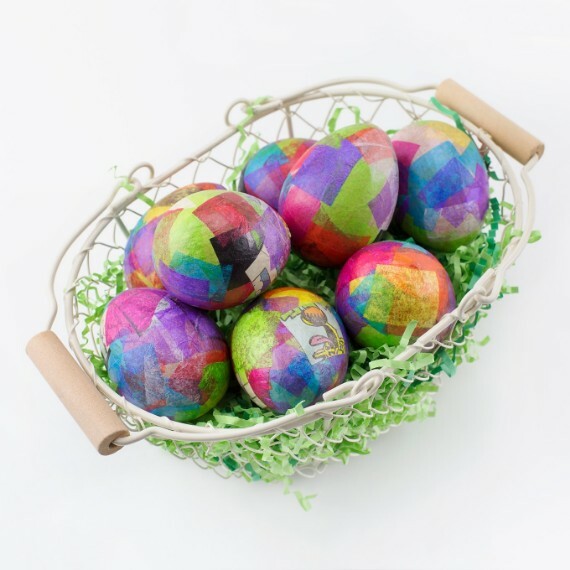 Wrapping Easter eggs is a fun and simple project for kids and a creative way to decorate your Easter Eggs to prevent the mess of coloring eggs… something different for a change. One fun way to give Easter eggs a unique and beautiful crafty look that can brighten up your home for spring. 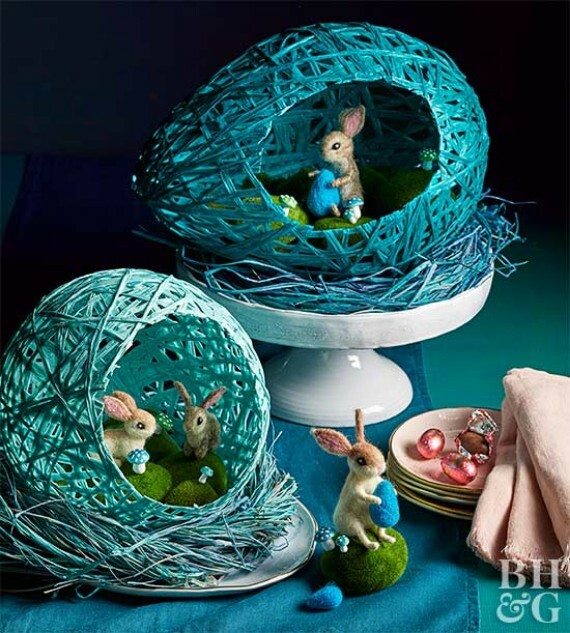 After your kiddo finishes the wrapping you can set adorable springtime display inside each wrapped egg. Make your lovely style, colorful and bright Easter craft bunnies suitable to decorate baskets, bags, jars, cards and many more items. 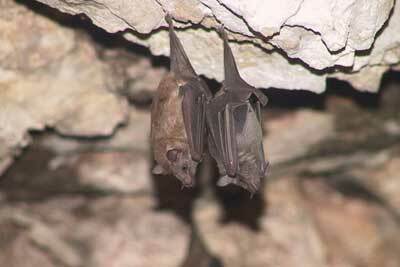 They may be made from paper or fabric decals. 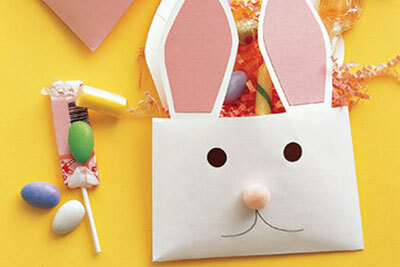 Here are adorable little bunny lollipops as an Easter craft you can do with kids. These safety pops are adorable and fun little character for your kids to make and to play with first. Later when they are finish playing they can eat the sweet treat. Rainbow Nest Eggs are a fun way to celebrate Easter with kids. Dyeing Easter eggs rainbow colors is a way to be creative? This technique of dyeing eggs is to dye the eggs into the symbols of Spring… to make a colorfully attractive Easter eggs centerpiece. Mix in a little bunny and egg-coloring fun into their baskets for the holiday or as a handmade gift. 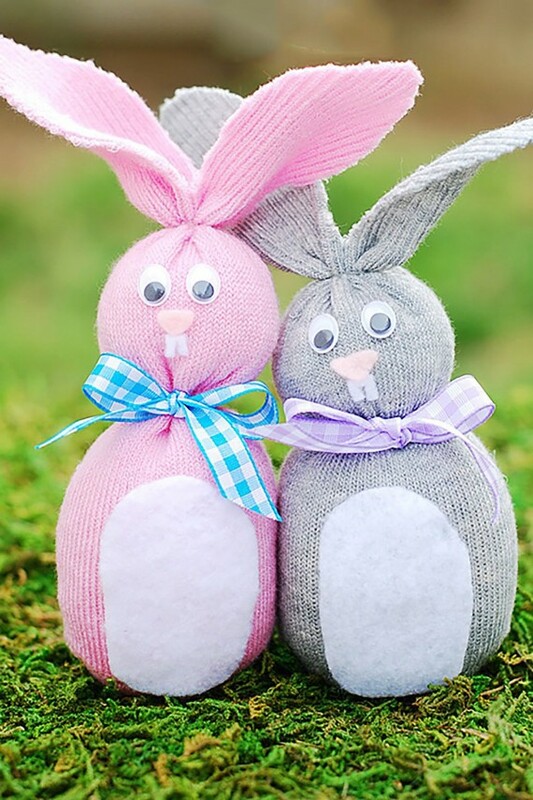 It is a simple spring break kid-friendly craft activity, just using small socks for these adorable little sock bunnies, glue-on googly eyes and some ribbon to finish the preparing kid’s bunny. Let your kids add some Easter flair with this quick and easy sock bunny. This is a really simple DIY Easter craft turning old and colorful buttons into an Easter egg for spring and Easter decor! This is one of the simplest egg decorating and the easiest Easter project: Sharpie eggs. 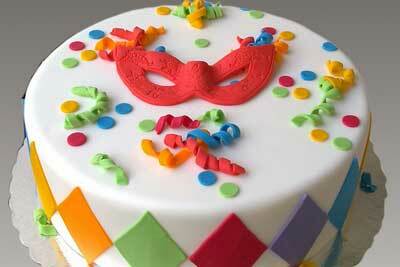 After the eggs are well boiled, have a go with this fun. 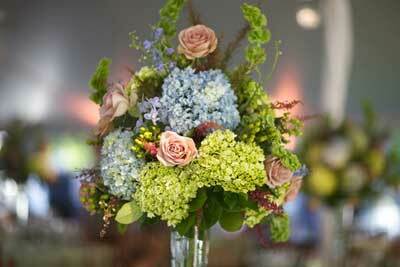 We use different Sharpie pens with different pastel colours for a table centrepiece. Then, let your kid’s imagination go wild. If you are not a Dyeing Easter eggs traditional one which is a forgiving technique for little ones, this is another fun craft idea to do with kids who are too young to do it themselves. 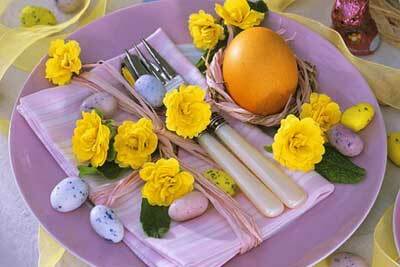 Tissue paper eggs decorating ideas are the best way to dye eggs more fun and less colorful mess. Wreath craft decorations for Easter is not as difficult as many believe. 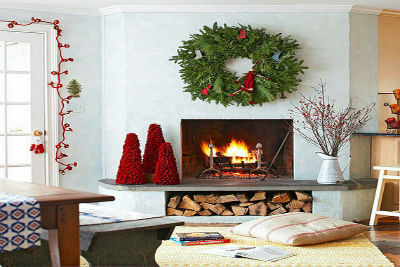 In fact, there are a number of wreath craft decorations ideas available to do with kids. 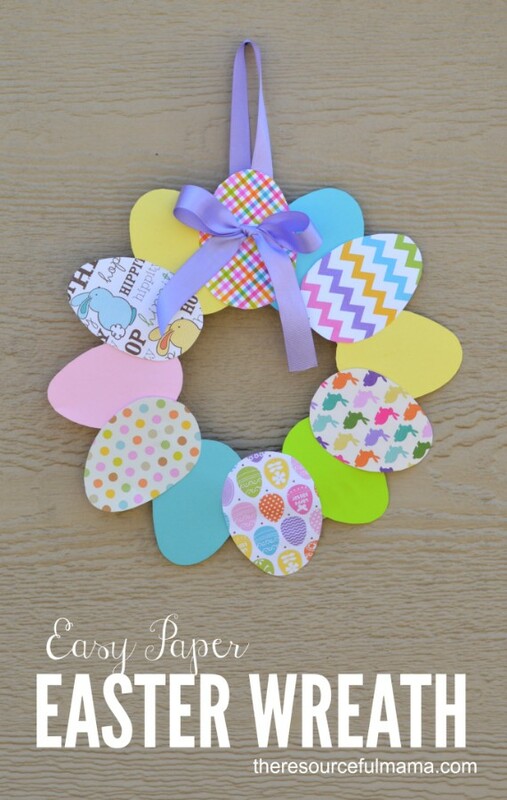 An easy paper Easter wreath is one of the simplest crafts for little ones that want to do some craft for Easter decoration. Help your children to have an Easter tradition as hanging a wreath on the front door. 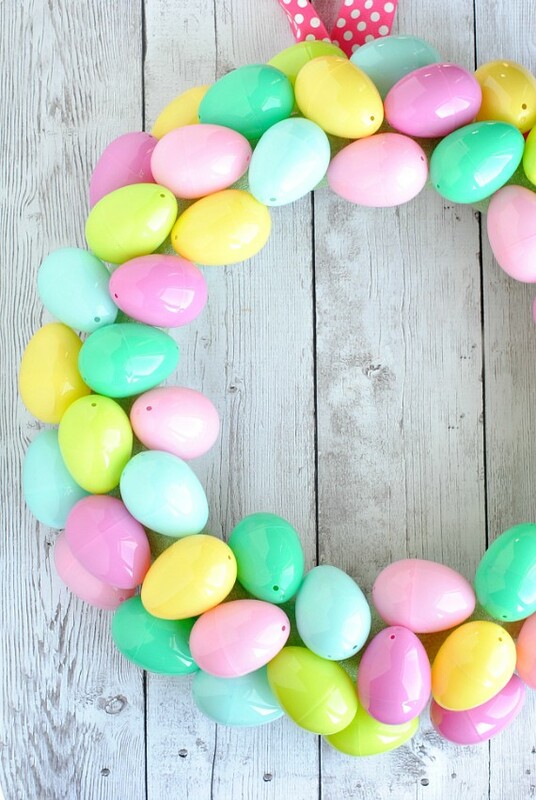 We have a couple of great DIY wreaths ideas of how to make an Easter wreath that are creative, fun and best of all, easy to make for a great range of children’s ages. 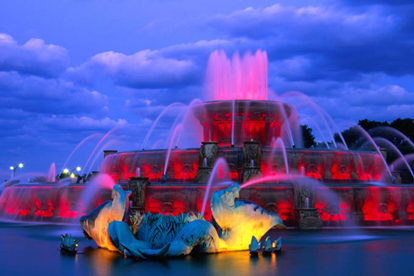 They can create a colourful wreath all by themselves (with a little bit of supervision). 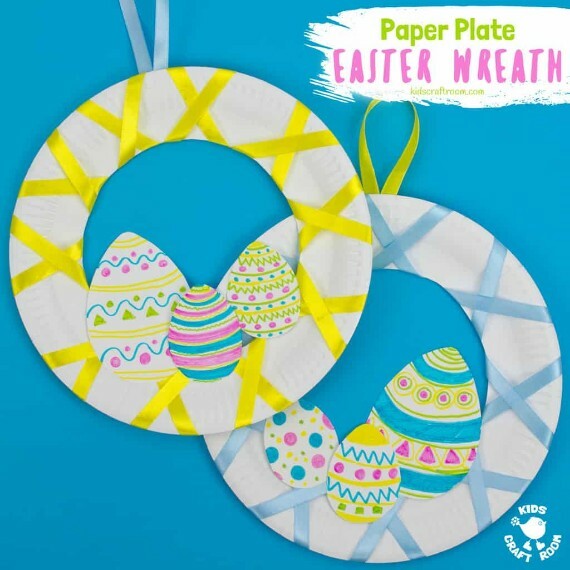 Many of the wreaths use coloured paper or candies in the shape of Easter egg wreath printable or bunnies and other Easter decoration items that you already have on hand. Whatever your preference and want to help your kids to show off their skills and imaginations for Easter decorating inspiration, we have just the wreath for you to make and hang. Wreath craft decorations for Easter is a fun and inexpensive craft for a family to do together without breaking the bank. 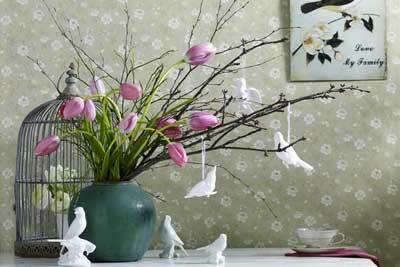 As there are Christmas trees and Halloween trees, an Easter tree is an old tradition which also goes way back. Decorating trees with eggs are a German tradition and Swedish tradition. Today, Easter tree have many versions. And it became popular for people to create their own Easter tree. 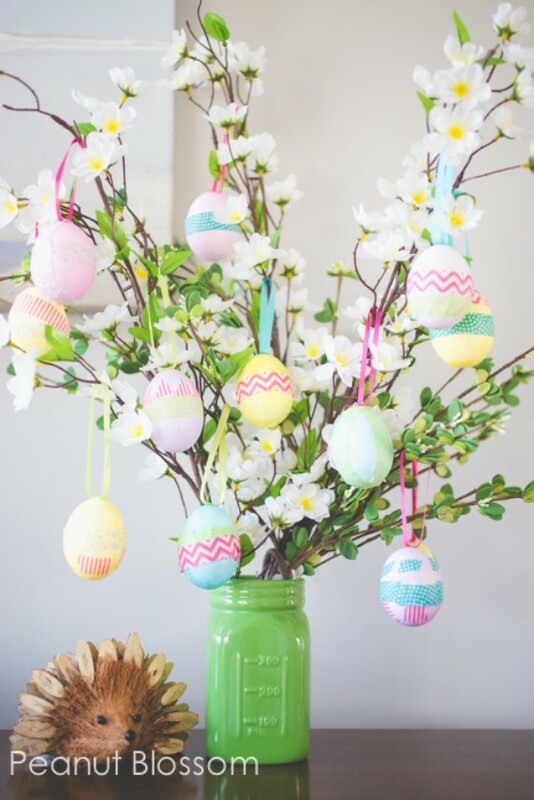 With some branches gathered into a vase and hanging ornaments made of any Easter symbol of homemade ornaments like; salt dough Easter egg ornaments, paper Easter eggs, or even plastic eggs to decorate your Easter tree with. 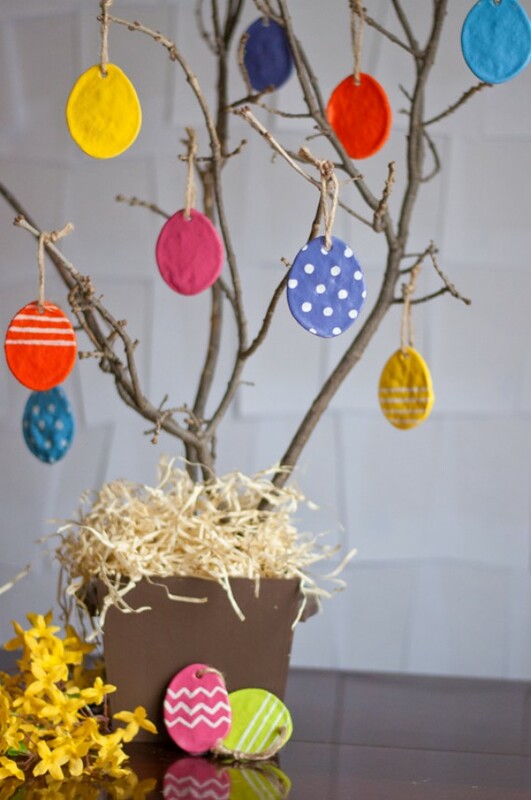 Thus, this Easter the kids can get involved and get adored with making their own Easter egg tree for a lovely spring centerpiece. This is really a simple fun crafty activity for kids to make; an Easter bunny corner bookmark. In Fact there are many visions for creating a cute bunny bookmark as it is a great bookmark making ideas, a craft for Easter, or spring theme to share with you. You will absolutely love making any of these DIY bunny bookmark. 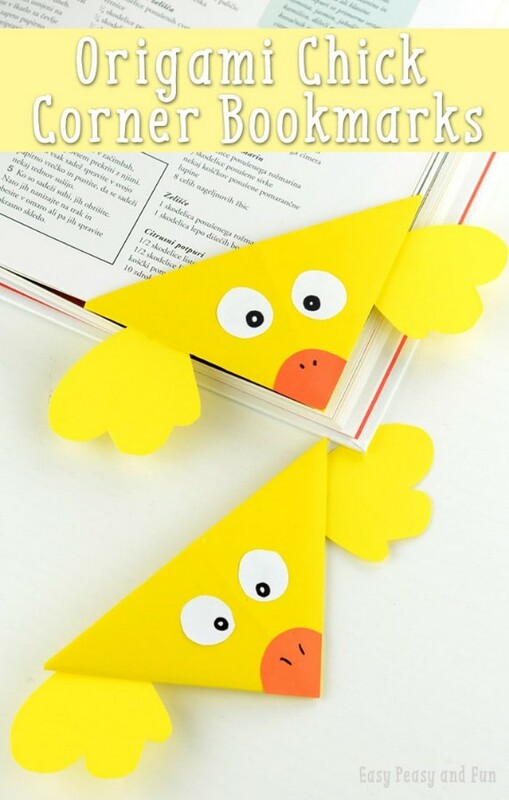 These cute origami bookmarks are the best, kids love leering how to make bookmarks at home easy designs. 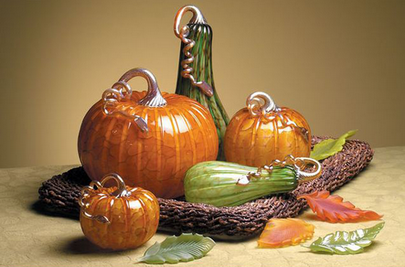 And most of all you can even use them as non-candy treat as Easter basket fillers. We have represented two lovely ideas from easy peasy and fun the bunny corner bookmarks and a chick corner bookmark idea . 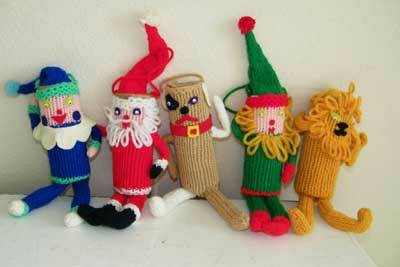 They are really so cute and easy for most ages to do. 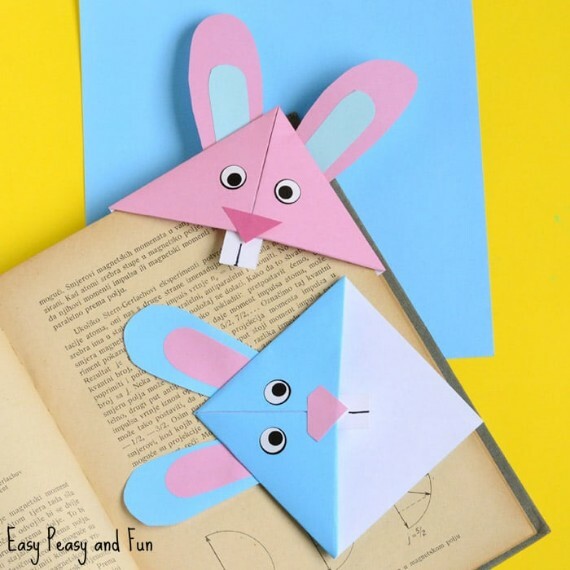 This little Easter origami for kids to make … the Easter Bunny corner bookmark or chick corner bookmark are a great craft to suit an animal, Easter, or spring theme. First, you will you how to make a bookmark- the basic origami corner bookmark. 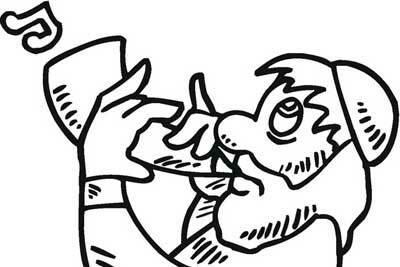 Then how to decorate the corner bookmark and turn it to the proper shape. Folding your own corner bookmark are an adorable addition to any reading collection and to add a creative touch to their bookmark finding its place in the end of the reading page. 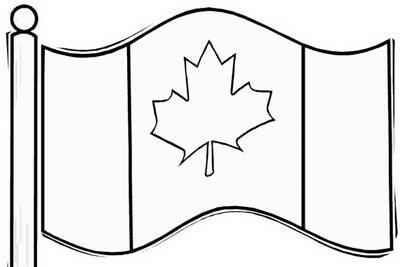 They are simple origami paper crafts that may help in encourage reading.